Garden landscaping is a specialist skill. Contractors need to be familiar with many different types of material. EDEN GARDENS has over 10 years of experience in its field. It knows how to make best use of all the materials available. Our qualified technicians take a both a creative and professional approach to landscape design and construction. Your desired garden design doesn’t have to be a dream any longer. 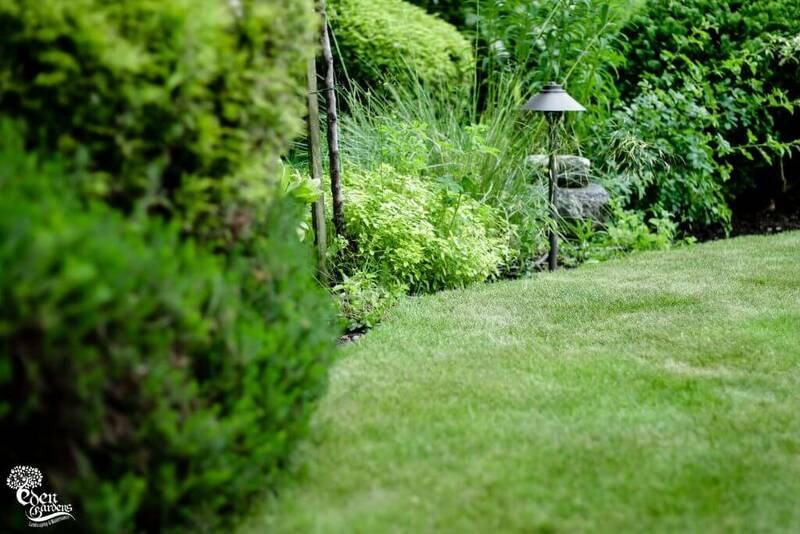 Make your vision a reality by hiring landscaping professionals from us in London. Our services have increased the value of hundreds of properties. Join us now and take advantage of our specialized tools and proven techniques. When you’re ready, get in touch and tell us about your project. A plan will be formulated that’s tailored to your individual requirements, for we believe landscape gardening is as good as its owner thinks it is. Take note – we can work with your existing vegetation, or remove it all and start from scratch! When it comes to building your garden design EDEN GARDEN control every aspect of the construction phase from initial clearance to painted finishes and it is this approach that ensures that we deliver the very best results. You will have one point of contact managing your project to eliminate the stress and keep a clear channel of communication between our clients, suppliers and the tradesmen on site. The majority of people on site will be directly employed by Garden Club and any sub contactors are exceptionally skilled and have worked with us for many years. 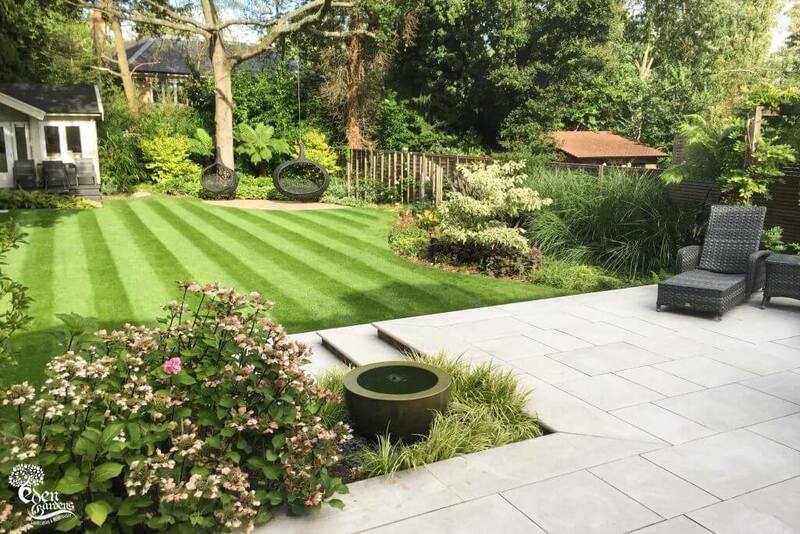 Our experience of Landscape construction ranges from large commercial projects working alongside developers, retailers, architects and interior designers through to build of residential gardens and roof terraces for homeowners who want to transform their outside space. 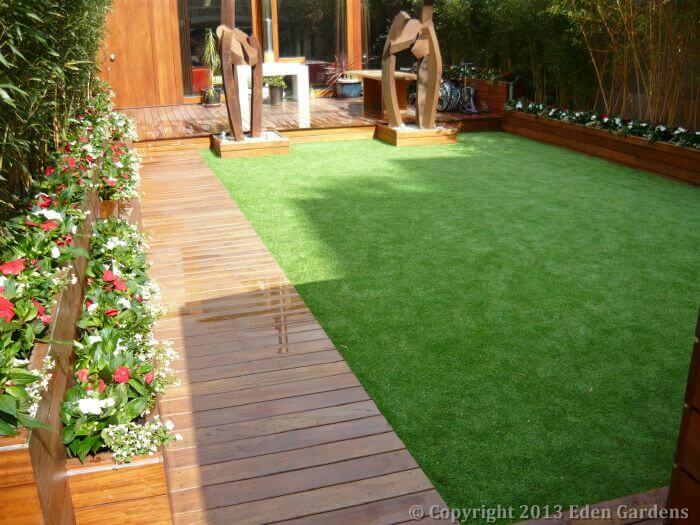 EDEN GARDENS is a creative and innovative garden design company working in London. We create beautiful, usable gardens, with a strong sense of color and style, and for a wide range of properties and budgets. Our planting is original and exemplary, and designed to stimulate your senses throughout the year. We are passionate in our belief that the style of your garden should reflect that of your house, so that life may flow easily from one to the other. We will begin your garden design by meeting you to discuss your intended use of the garden, and your desired look and level of maintenance. We will then create two designs, so that different options can be discussed and evaluated. Once the design is finalized, we will provide a firm quotation broken down for labor, construction, basic materials and plants. 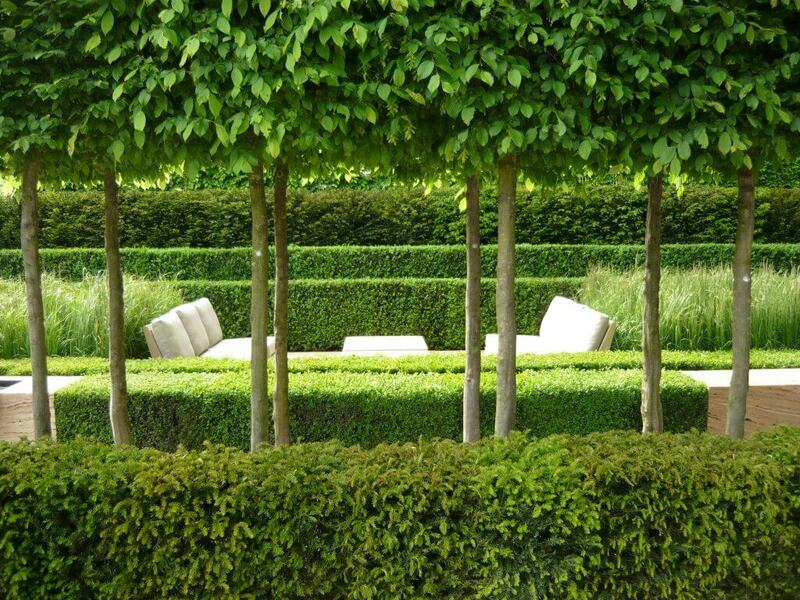 We have a proven track record of high-quality garden design in London! 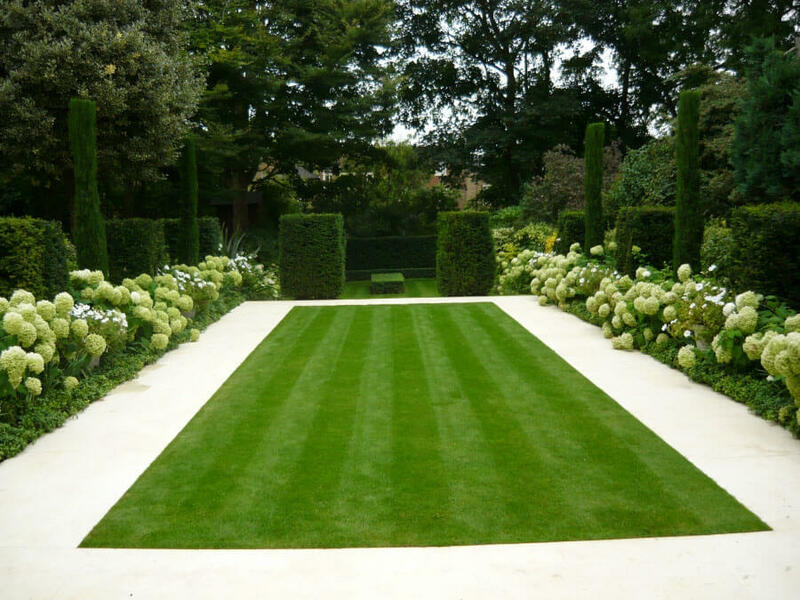 We can manage both hard and soft garden landscaping projects in London. Wondering what the difference is? Hardscaping refers to those jobs performed using heavy materials. This includes bricks, wooden boards, and more. For example, our decking and paving services are both hardscaping. Softscaping revolves around shrubs, trees, soil, and so on. Take note – we offer you turfing, exterior planting, window box installation, and that’s not all. Want your landscape gardening project to be successful? Then you’ll need to have a combination of the two – hardscaping affects the overall shape of your garden. While softscaping fills it with colour and life. Who’ll Carry Out Your Landscaping Project? “Are there really competent landscapers near me?” Yes, if you’re situated in London – you’ll be sent experienced, passionate professionals who’ll always take your opinions into account. Customers have recognized the quality of our work. In fact, you can see the testimonials they’ve written on our reviews page. 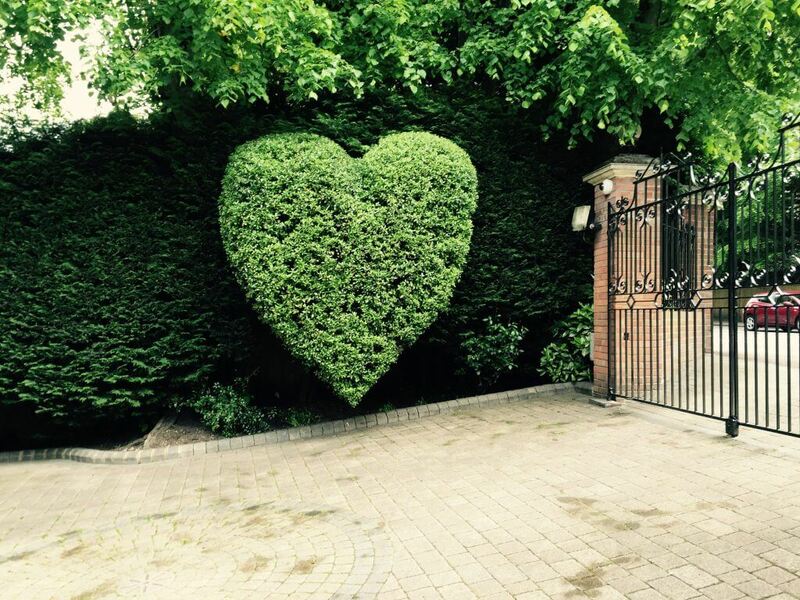 This is your London landscaping service and we’ll advise you as best we can. Practical answers to commonly asked questions such as what garden pebbles suit your front yard the most and other decoration dillemas you might be facing are gladly provided. Ready to make your booking? You can contact us 24/7, over the phone or online. Just give us your details and we’ll calculate a preliminary quote.